20, 25, 50, 210, 1000 Ltr IBC TANK. 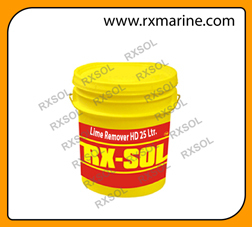 We are keeping a full range of ship hold cleaning chemicals which include sodium hypochlorite, Muriatic, Metalbrite, Cement remover, Coal remover, Pet coke stain remover, Hold Block Slip coat and many more. 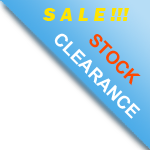 We are one of the largest suppliers of hold cleaning chemicals in India and the Middle East. Most Helpfull cleaner for preparation of a cargo hold. In general cleaning of vessel's cargo holds Aquatuff High Foam plays very important role in washing down with use of chemicals. Aquatuff High foam classified as Marine Chemicals, Cleaning Chemicals; Cargo Hold Cleaning detergent. Tips for Hold cleaning - Prior to high pressure hold washing, excess cargo residue on the tank top should be removed by hand sweeping and lifted out of the holds via the use of a portable mucking winch. After all excessive cargo residue has been removed then the holds can be washed with salt water using a highpressure hold cleaning gun, supplemented by the deck air line to provide increased pressure. This is the most commonly used method of hold cleaning. Then use Aquatuff High foam hold cleaning Marine Chemicals · Cleaning Chemicals; Cargo Hold Cleaning detergent to get optimum result. beams, girders, and other structure. Bulkheads, upper and lower hopper spaces, underneath of Hatch Covers and tank top. cover needs to be grain tight but not watertight. Aquatuff High foam and Aqua tuff / Alkleen Safety Liquid cleaner is most common marine cleaning chemicals for cargo hold cleaning after coal and pet coke. Pet coke residue contains oil content, which is creating more difficulties during the cleaning operation. Aquatuff high foam and one of our specialized product called Alkleen Safety Liquid which is absolutely non-hazardous and biodegradable cleaner. Petcokes also have sulphur content which is the main cause of corrosion due to its electrochemical corrosion mechanism. In presence of moisture and sulfur metal surface charges as anodic and damaging the hold paint due to electrical ion charges. 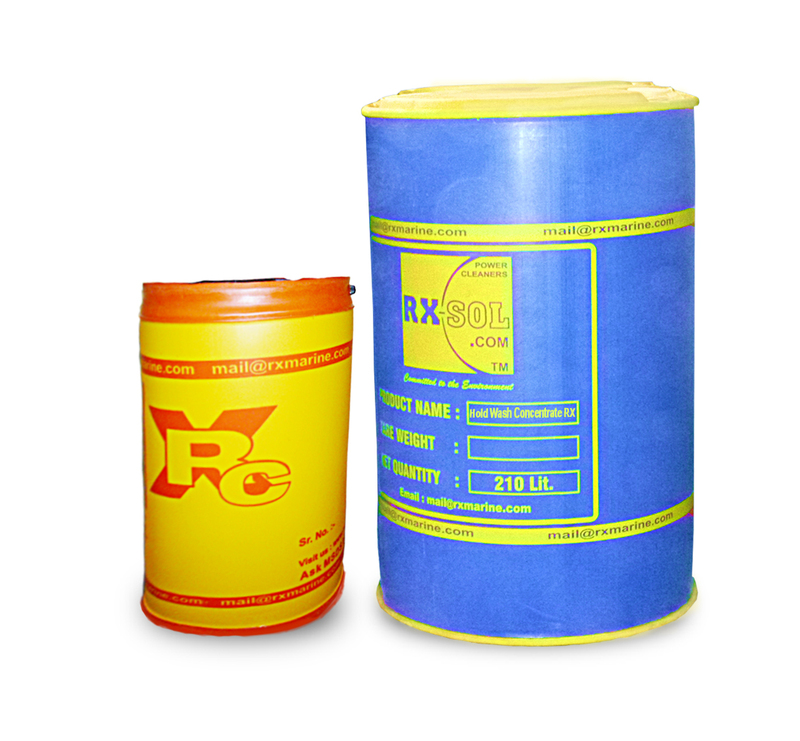 Here presence of Alkleen Safety Liquid / Aquatuff increasing the alkaline effect and neutralizes the effect of Sulphur. Aqua tuff most suitable for cargo hold and tank cleaning. Aquatuff High foam plays very important role during ship hold cleaning http://rxmarine.com/Aqua-Tuff-High-Foam-conc , Its high foam abilityincreasing Aquatuff cleaning power on the vertical surface, As liquid product can't sustain on the vertical surface while HIGH composite FOAM can sustain on the surface which is resulting from good cleaning effect. Extra foaming is major features which is differentiating Aquatuff high foam to general Aquatuff. Before applying Aquatuff high foam on hold surface, Makes sure extra loose cargo particle should be removed manually or Air blown method. Then cleaning procedure can be followed either by high foam machine or Manual. If cleaning step is with HP machine ( High Pressure ), Then mix concentrated Aquatuff high foam with fresh water, it can be diluted 1 Ltrs Aquatuff High foam with 4 to 5 Ltrs Fresh water. If cleaning step followed by hand spray, Then apply aquatuff high foam neat on the surface. Approx 1 ltr covers 10 to 12 square meter. Leave for about 30 – 45 minutes. The surface remains wet. Wash down with hot water at around 80 - 90 degree. Rinsing procedure can be repeated 1 to 3 times if required for Cargo Tank and Cargo Hold Cleaning. 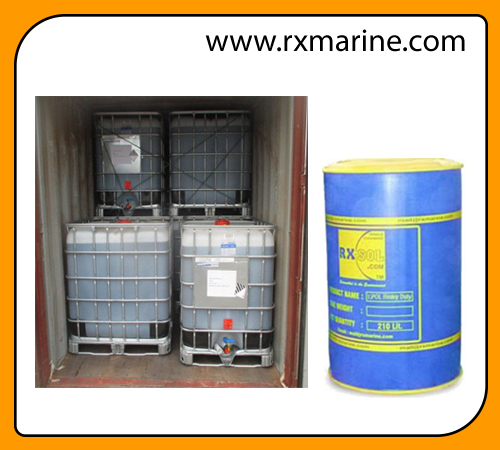 Shipping Tanker, Bulk Carrier cleaning agent, Hold Cleaning Agent. 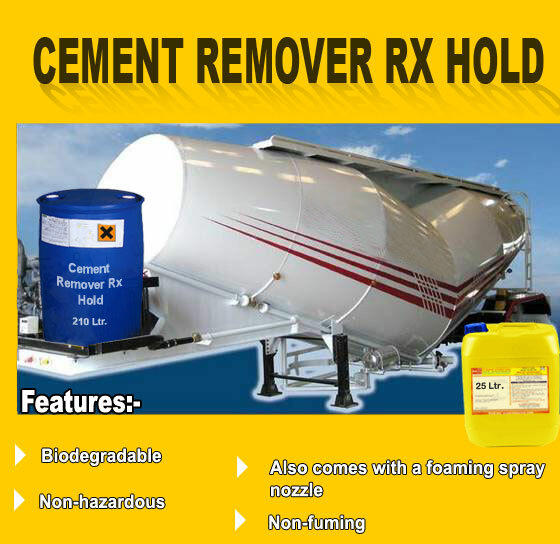 Heavy Duty Alkaline Cleaner with Extra Foaming Effect. Aquatuff is alkaline in nature which neutralizes the acidic residue created due to the presence of moisture and products like coal, sulphur, salt etc. And emulsification effect of aquatuff makes alll oil stain water soluble. It means Aquatuff's major role is to neutralize the acidic residue and emulsifying Oil residue. One more important feature of Aquatuff high foam results in the formation of dense foam with high-pressure machines, which can easily be applied even on vertical surfaces. Aquatuff High Foam - Results in Dense foam - Can be applied on the vertical surface for the long duration. Metal Brite for Ship Hold rust cleaning?